There is absolutely nothing holy or spiritual about Portugal's Espirito Santo Group. It's a complex, opaque structure much of which is incorporated in a tax haven and part of which is suspected of fraud. It's impossible to regulate and some of the funding relationships are distinctly odd. And it includes a bank. Moral hazard de luxe. But haven't we seen this before? Oh yes. Read about it here. 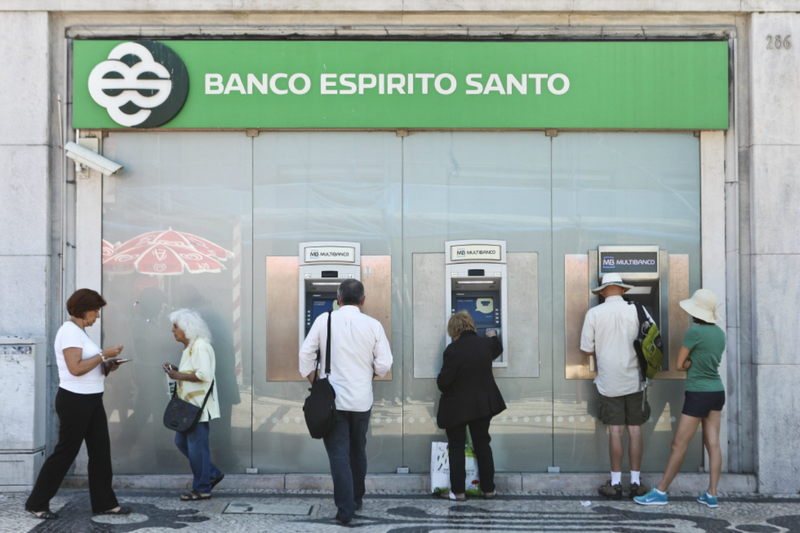 I probably shouldn't be flippant here, but I am trying to imagine the conversation when Espirito Santo passed its EBA stress test back in July of 2011. EBA: Please demonstrate the stability of the Bank. BES: Well, that's hard to do when you have a very opaque ownership structure including parent companies outside the scope of the EBA. EBA: True enough. OK. Next!